Best Travel Toothbrush - 2019. No More Bad Breath And Furry Teeth. 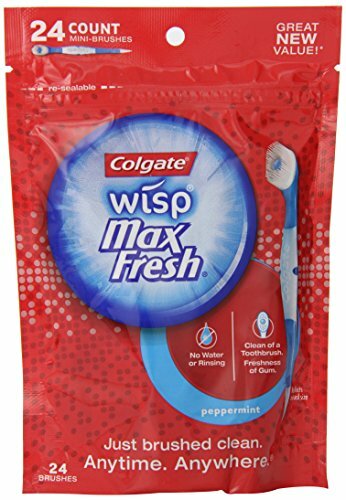 Best Travel Toothbrush for 2019. No More Furry Teeth. Picking the best toothbrush for travel is a tricky business and a very personal one. Your choice will depend on many factors. The length of your trip, your budget, and how much weight you are prepared to carry to the airport. 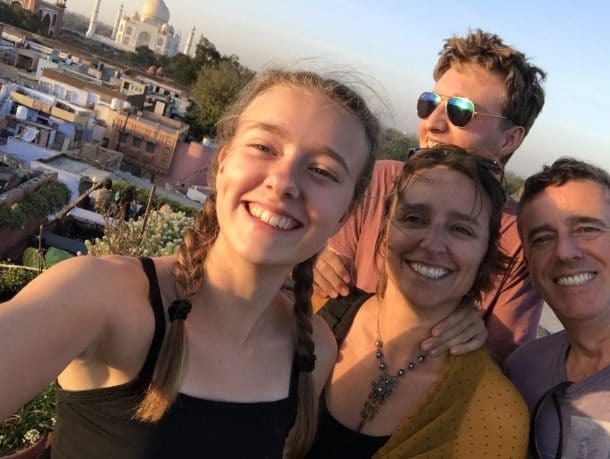 We are currently travelling the world for a year with our two teenagers and have been backpacking around Asia for five months. For the majority of that time, we all used manual toothbrushes, believing that it would save us weight and money. 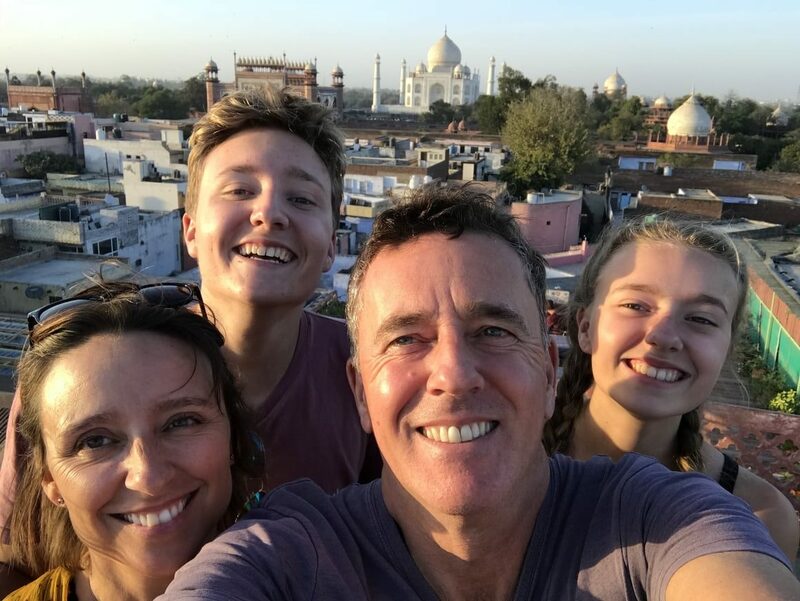 We then switched to a battery operated toothbrush but, between the four of us, spent a fortune (not to mention the hassle of finding places that sold batteries, especially in Sri Lanka) to keep the thing running. Finally, we opted for a Sonic electric toothbrush with four heads. We are now very happy and our teeth look and feel better than ever before. 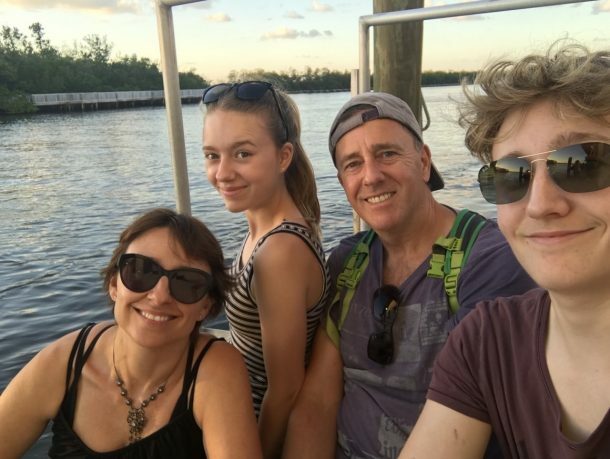 As you can imagine, I did a lot of research on what was the best toothbrush – both manual and electric – for when you plan to travel and hopefully, it will make your decision easier. I will also answer your question as to whether you can take an electric or a battery operated toothbrush on a plane later in this article. This post contains affiliate links. It costs you nothing to use them but we make a small commission. Best Travel Toothbrush (Manual) 2019. Can You Take An Electric Toothbrush On The Plane? 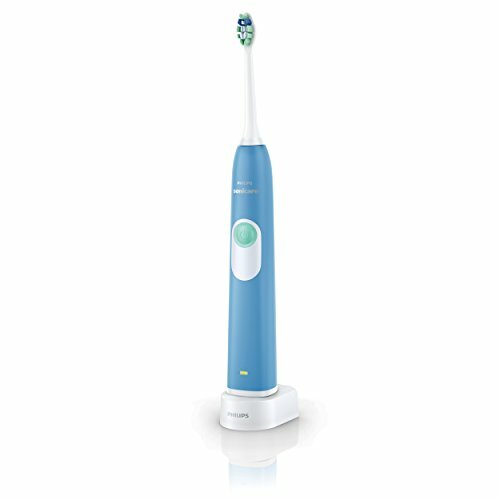 Best Travel Toothbrush (Electric) 2019. Let’s start with the best MANUAL toothbrush options. Readers of this blog will know my love for charcoal powder. It has many uses but one of my favourites is its tooth whitening ability. Yes, it is a little odd at first brushing your teeth with a mouthful of black foam, but the results are amazing. What is really important when using an abrasive such as charcoal is to apply it a gently as possible. The softer the better. So when I saw this toothbrushI got super excited. 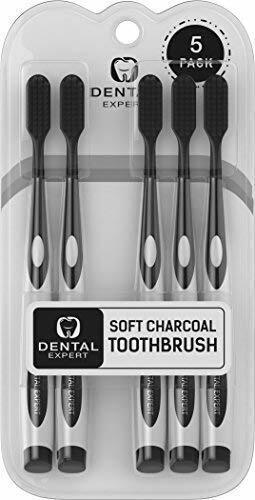 Don’t make the mistake of thinking the bristles are infused with charcoal. They are not. You would need to buy the charcoal powder separately. The idea is that the bristles are soft enough and are compatible to use with the charcoal powder. This manual toothbrush was designed by two Americans. A Dentist and a hygienist. They put their heads together and invented this 45º angle toothbrush that gives an all over better clean and improves gum health. Contrary to popular belief you should NOT brush up and down, or in circles unless directed by your dentist. These common techniques clean the teeth but not the pockets below the gum line where the disease starts. 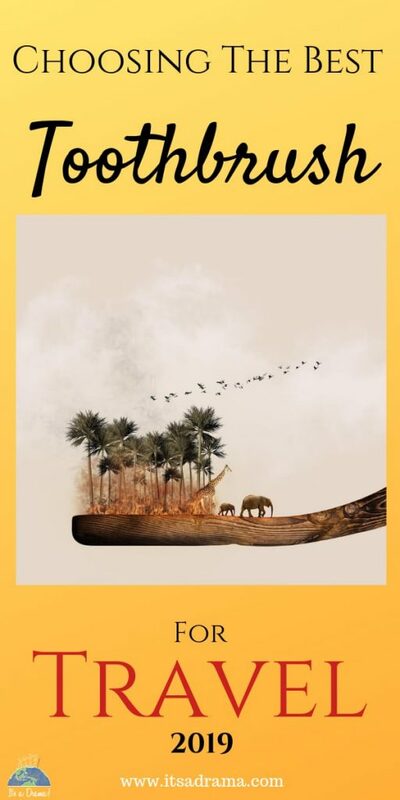 The brush has got a chunky handle that fits comfortably into your hand and although the 45º technique is a little tricky to get used to at first, you’ll soon think to brush no other way! 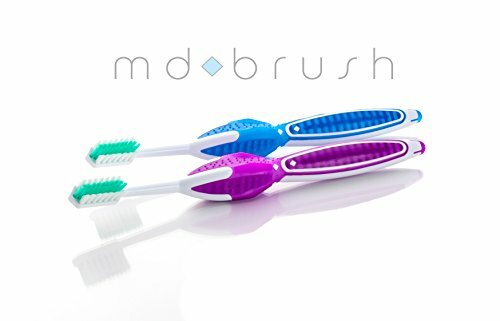 My daughter is a huge fan of this manual brush – in her words “the bristles feel as though they wrap around every one of my teeth and make them feel super clean”. Couldn’t have described the MD Brushbetter myself! visual indicators ensure correct angles to clean below the gumline where bacteria thrive. IMPROVE YOUR GUM HEALTH, REDUCE GINGIVITIS, AND ACHIEVE PERFECT ORAL HEALTH IN AS LITTLE AS 3 WEEKS. This soft portable toothbrush folds down to the size of your thumb making it ideal for those who need to travel with very little. The tri-fold design enables the brush head to fold into the handle which then becomes a cover for convenient and clean storage. It does have an annoying habit of trying to fold while you are using it, so certainly not something I would choose for long-term travel, but a handy solution to light travel and a great thing to have in your flight bag in case your bag goes missing. Or if you have onions for lunch. Small enough to fit in your purse. (Best for those without access to water). These handy little single-use toothbrushes include a brush, a toothpick and toothpaste all in one. How cool is that!! They are a brilliant travel accessory, especially if you intend to visit countries that do not have clean running water. They are a fabulous tool for those long-haul flights when you can’t be bothered clambering over people to get to the bathroom. They leave your breath feeling fresh and the pick at the end enables you to remove any stray pieces of food. Of course, they would never replace ‘real’ brushing, but I think this is a good option for those of you planning to climb Mt Everest or go on a long-haul flight. Small and light. Perfect for those travel emergencies. So, they are the best manual toothbrushes for travel. Some good options for space and money saving. Like I said though, for long-term travel you would have to be super strict with yourself and make sure that you clean and floss thoroughly. If you have the time and the dedication to clean thoroughly then I think a manual toothbrush is a good option for travel. Some people swear by battery operated toothbrushes for taking on vacation. You can get a thorough clean without having to worry about extra leads and chargers. Q: Can you take a battery operated toothbrush on a plane? A: Yes. You can. Read this if you need more reassurance. As I said before, the downside to having a battery operated brush when you are travelling is the need to find batteries. I’m sure this wouldn’t be a problem in the US or Europe but it was always a bit of a hassle in Asia. In saying that, thisPhilips Sonicarebattery operated toothbrushes are an excellent option if you are camping or are not sure of the electricity situation. This is also a reasonable price. There seems to be some confusion as to whether or not you can take an electric toothbrush onto a plane. If in doubt, ask the airline but speaking from experience, we have never had a problem taking an electric toothbrush onto a flight. Q: Can you take an electric toothbrush on a plane? A: Yes. You can. We fly with Air NZ and here is their policy on taking electric toothbrushes on a flight. Nobody likes to get off a flight feeling grotty. 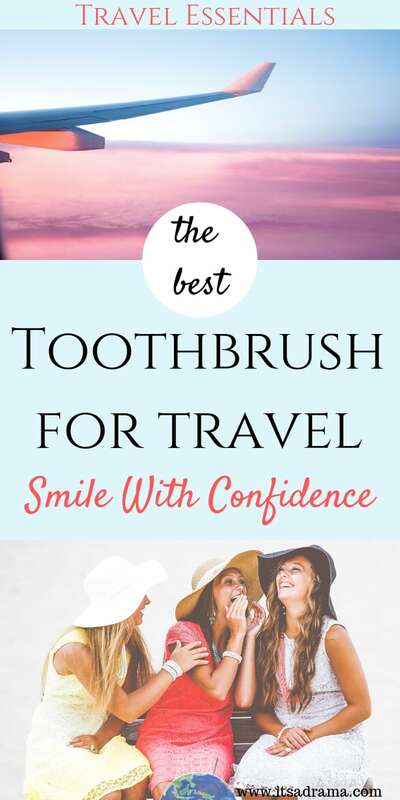 Along with packing some secret plane essentials to help you feel gorgeous, there is nothing quite like giving your teeth a good brush to freshen you up. The Oral-B Pro’s battery charge will last for about 3 days (having been used 8 times a day by a family of 4 – I can testify) which I think is perfect for any traveller. If you are travelling solo you are going to get at least a week out of this brush without the need to charge. I really like that this toothbrush comes in black. If you are backpacking, your toothbrush can get a little grubby so the darker toothbrush body is a bonus. 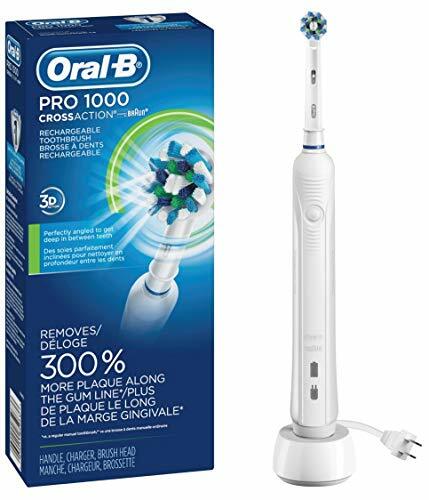 The Oral-B Pro doesn’t have any of the fancy pants bells and whistles that it’s more expensive cousins have, such as the blue tooth and gum massage feature, but it does have a 30-second pulse to indicate that it’s time to move onto the next section of your mouth and also a pressure sensor. For an electric toothbrush of such quality, the price is superb. keeping you well under $50. We bought this Philips electric toothbrushwhen we were in Hong Kong and it was the best decision we ever made. We were reluctant to buy an electric toothbrush for travel because we knew that we would be going to Europe and we worried that the adaptor for the charger would weigh us down. After weighing up our options (haha! See what I did? Genius aren’t I?) we decided that the health of our teeth and gums was far more important than a few extra pounds. The Philips Sonicare boasts that it removes up to 6x more plaque than a manual toothbrush and I believe them. Within just 2 weeks of using this brush, my teeth felt as though I had been to the hygienist. It is half the price of some of the other toothbrushes out there and after using it I’m still trying to work out why. It has the same 31,000 brush strokes per minute as other Sonicare toothbrushes that cost twice as much. Other related posts that you might enjoy! So there you have it! Our review of the best travel toothbrush for 2019. Remember, investing in the right toothbrush for travel will be more time (and cost) effective if you get it right in the first place. And remember, twice a day please and don’t forget to floss!